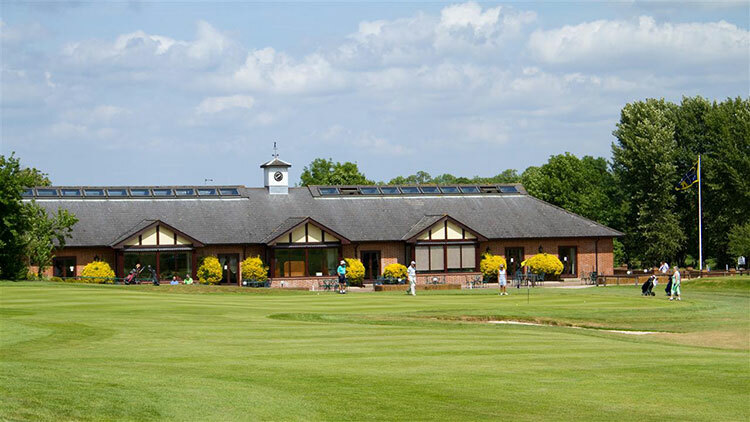 Designed by David Williams, for many years consultant architect to the European Tour, Clandon Regis was built in 1992/93 and opened in June 1994 as a proprietary club. 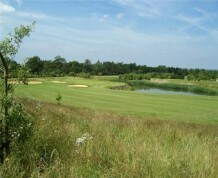 It has hosted many top professional events through the years - PGA Southern Professional Championship - and hosted the inaugural event on the MasterCard Tour in 1997. 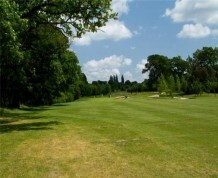 It is also the proud home of the PGA South Region. 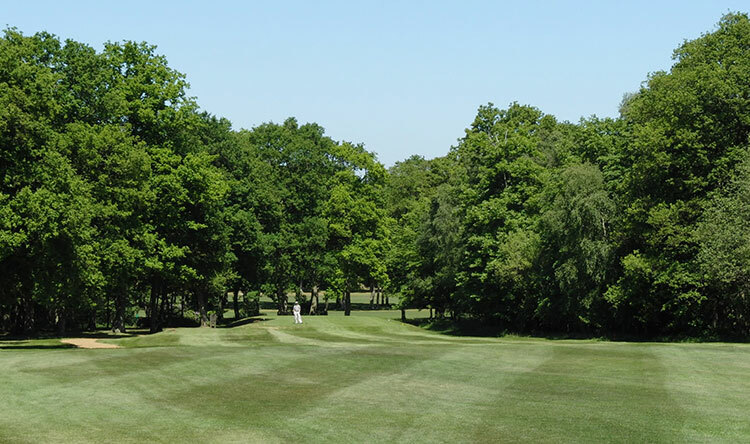 Set in 170 acres of prime Surrey parkland, the 6,419-yard par 72 golf course utilises the natural undulations of the terrain and, whilst not flat, there are no 'cardiac' hills. 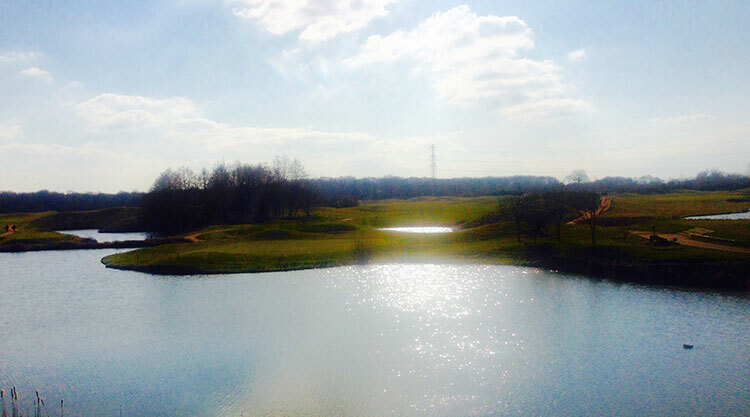 Several existing and some man-made lakes and strategically placed bunkers ensure that Clandon Regis is a good test of golf for players of all abilities. 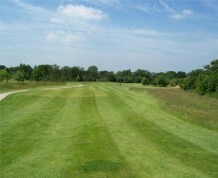 *Twilight Rates are based on playing only 9 holes and are not available on Saturdays. These rates are valid after 1pm October to March and after 3pm April to September. 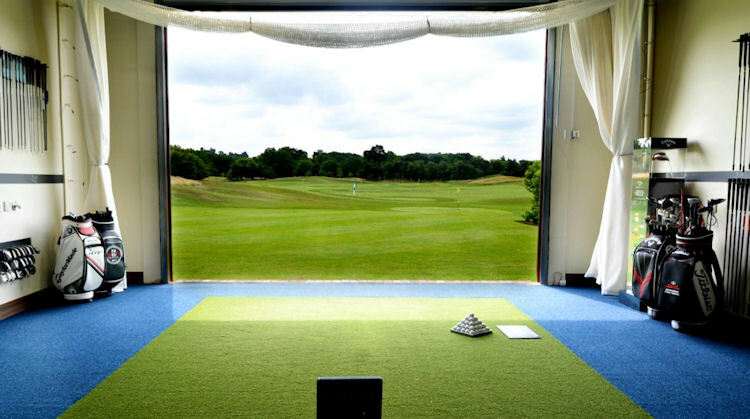 At Clandon Regis we take pleasure in tailor making our golf day packages to suit your requirements. 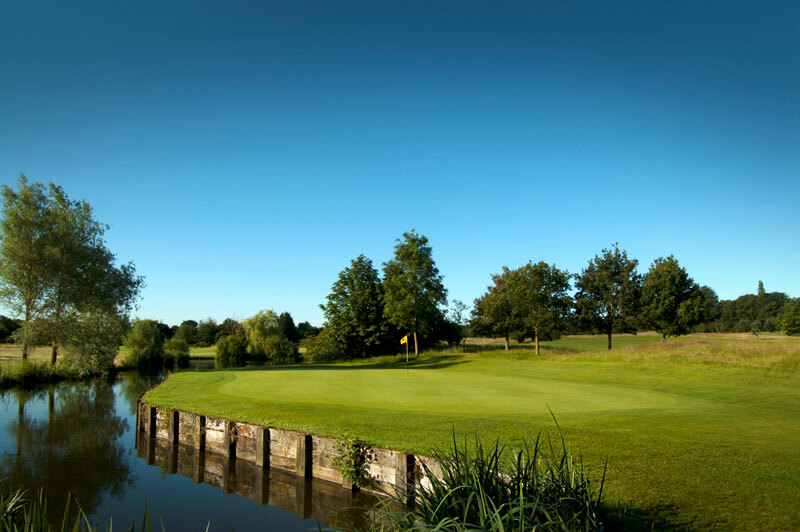 With each item individually priced, from a single round of golf (18 holes) to a full day at the club (36 holes), from a cup of fresh coffee when you arrive to a full 3-course luxury roast dinner in the evening. 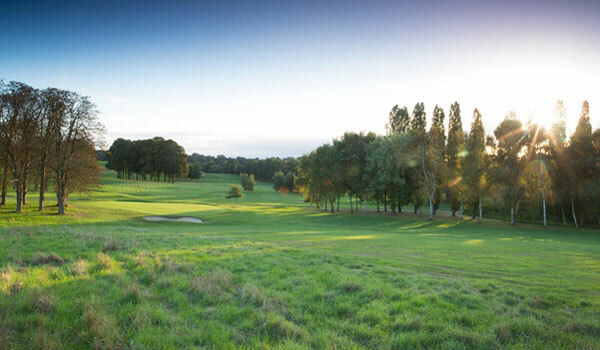 Societies are welcome to play midweek at Clandon Regis Golf Club throughout the year. 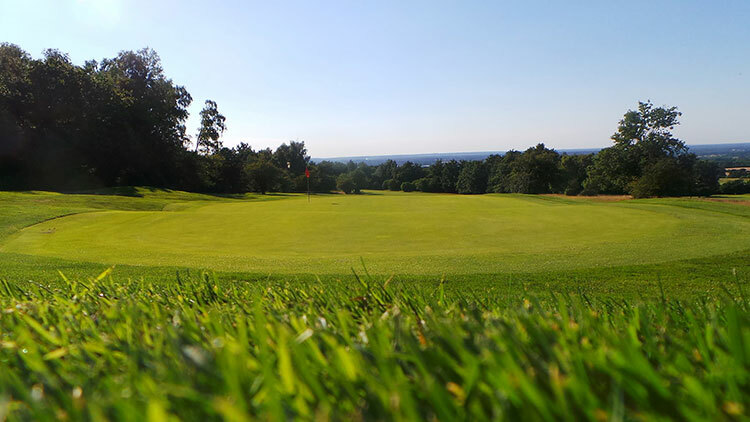 Course availability is best on Thursdays or Fridays but it may be possible to accommodate groups at other times by arrangement with the Club Manager.